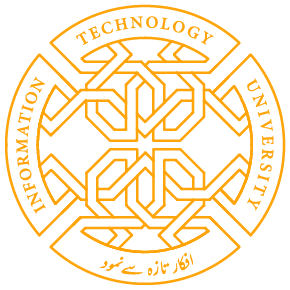 Information Technology University (ITU) the Punjab is holding a Facebook Live session for its Executive MBA: Innovation, Technology and Entrepreneurship (EMBITE) program on 12th December 2018, Wednesday from 12:30 pm to 01:30 pm. Viewers are encouraged join in from the university’s Facebook page ITU.Punjab, and are welcome to pose their questions to the participants. Share the post "FACEBOOK LIVE SESSION ON EXECUTIVE MBA TOMORROW"